You’re coming to the Regional Conference, right? 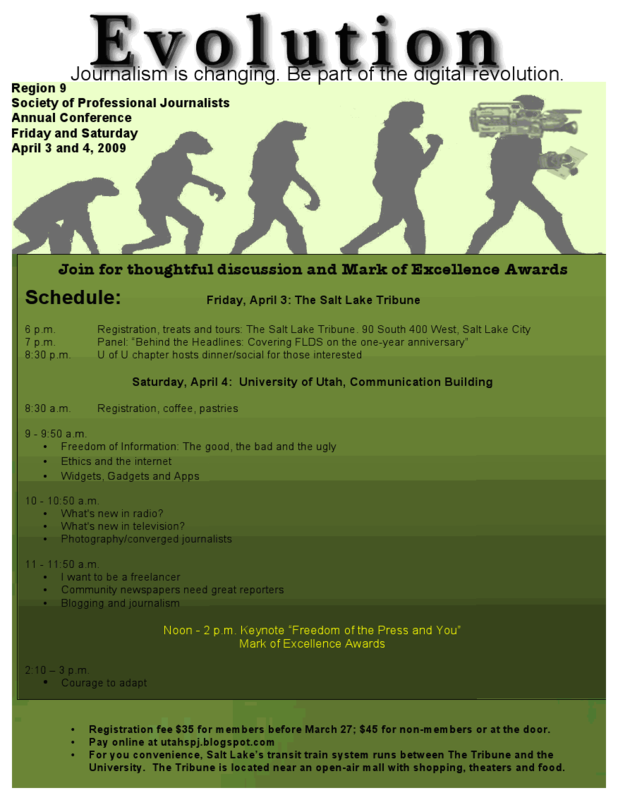 A reminder that the SPJ Region 9 Conference is being held this weekend! Lots of good stuff to talk about!